Videos to grow your coaching practice - with a "virtual videographer." We work with powerful people who have a powerful message. If you’re a coach or consultant, a smart video strategy is hands down the best way to spread the word about your special something. Potential clients want to see the real you and testimonials from your real clients. Ongoing videos combined with YouTube optimization will build your audience, cement your authority, and launch your brand to the stratosphere. 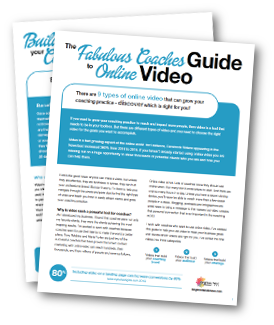 Whether you’re a newbie to videos or a polished professional, we make it easy and fun to create and implement a video strategy that will galvanize your business and skyrocket your sales. And we do everything through your webcam – so you’ll get honest and professional video without the expense (and in-authentic feel) of studio produced videography. You’ll get help with your script, direction on camera, technical help, video editing and post production, and setting up for sharing with (and growing) your audience. Your coaching clients have great things to say about you – leverage those past successes with video testimonials. 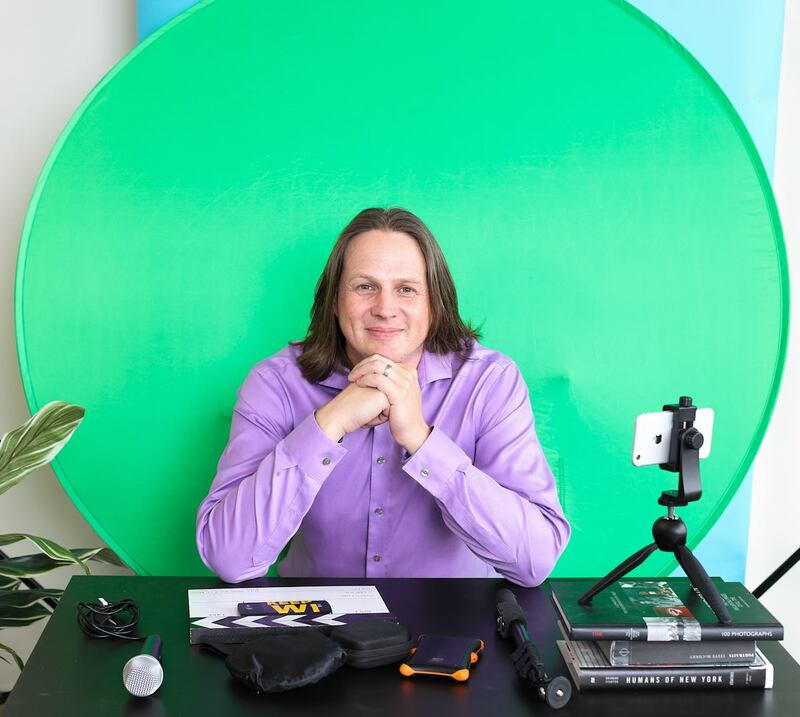 Potential coaching clients want to get to know you before they’ll hire you and video is the best tool to make that connection online with an About Page video. You’ve got a message to share, knowledge to impart and pearls of wisdom to pay forward. YouTube is the most powerful tool for sharing – let us help you succeed. Brighton has decades of experience with video making. When it comes to video and YouTube, you’ve got a real expert in your corner. Brighton has been at it for pretty much his whole life. As a kid his father had a video camera which he’d play with any chance I got. The first video on his YouTube channel “Smoke Crack Mountain” (a spoof of “Broke Back Mountain”) got over 50,000 views. “Vancouvria,” the straight-laced, uptight answer to “Portlandia,” got over 100,000 views. The show garnered media coverage all over the Northwest and even won a web series award in Los Angeles.